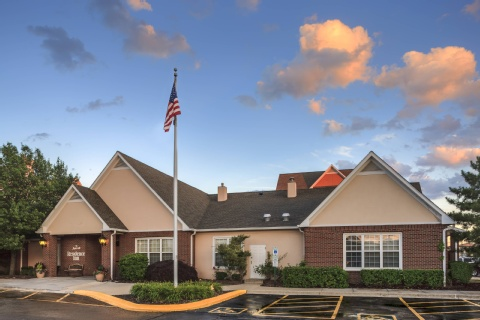 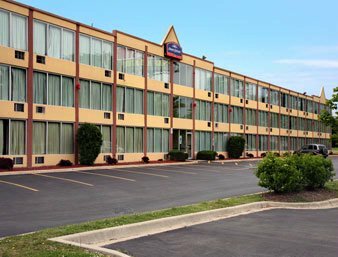 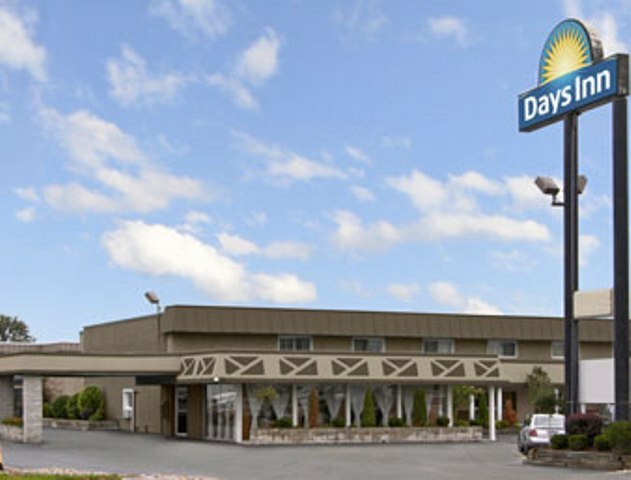 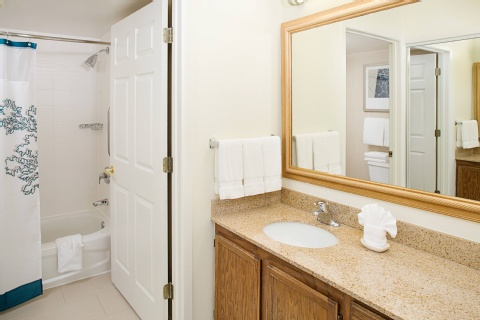 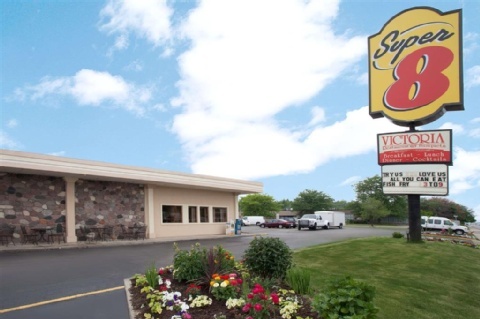 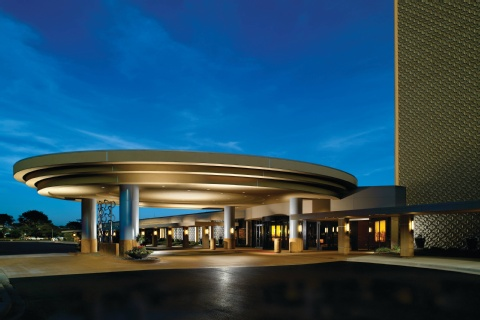 Welcome to our hotel, located near the Chicago O’Hare Airport (just 2 miles north). 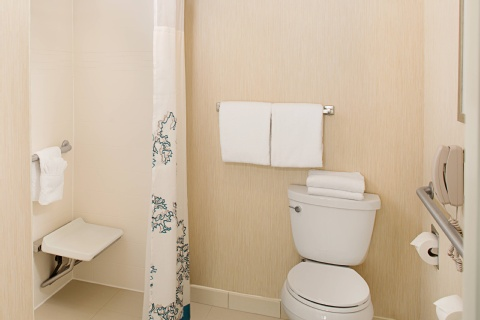 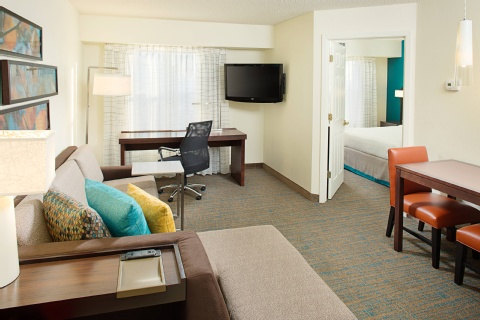 Our all Suite Chicago O’Hare hotel offers you magnificent accommodations that feel like home, whether it’s for a night, a week or a long-term visit. 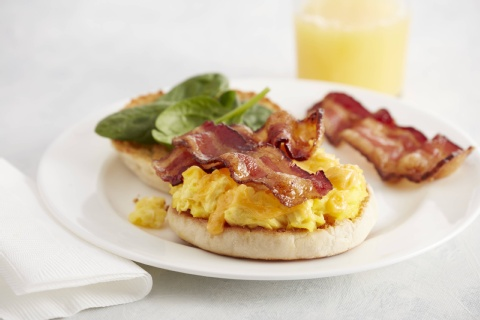 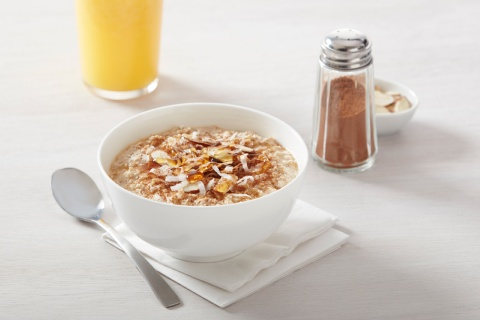 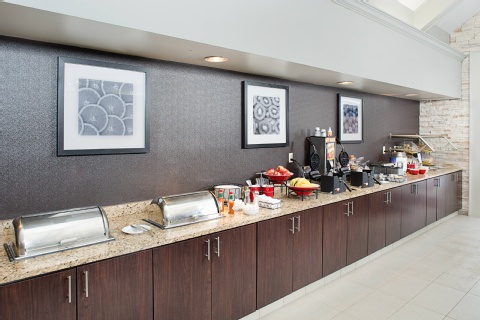 Start your day with our complimentary hot breakfast buffet served 7 days a week. 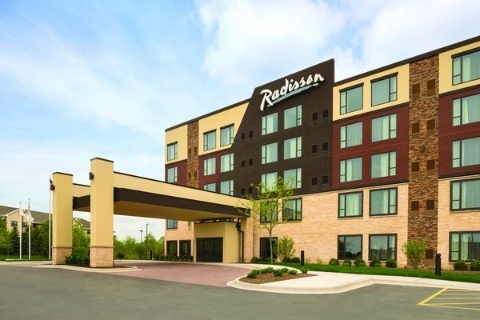 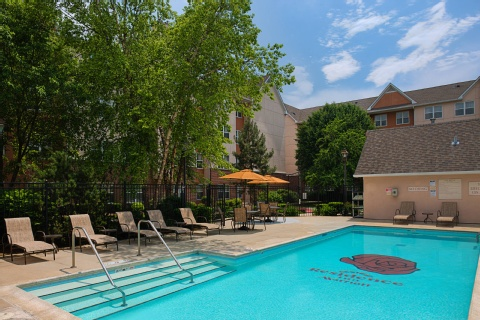 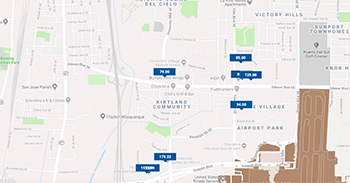 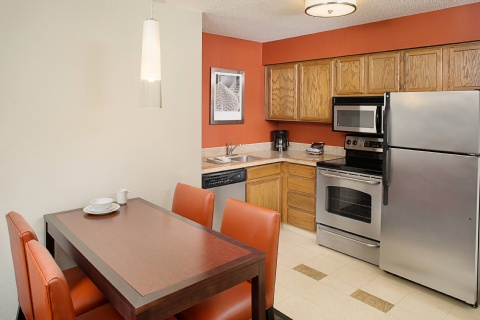 Attractions near the Residence Inn Chicago O’Hare hotel include the Allstate Arena, Rivers Casino, Akoo Theatre (formerly the Rosemont Theatre), and Arlington Park (race track). 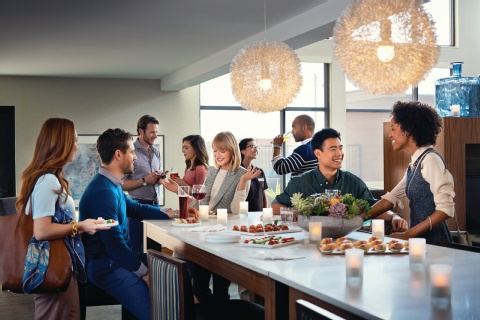 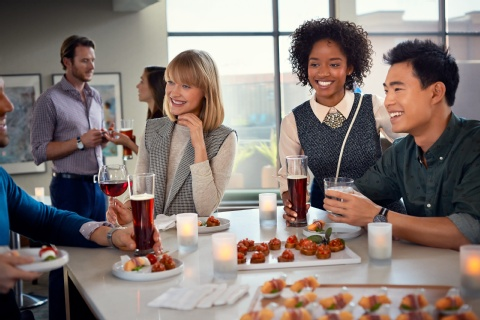 Join us for complimentary evening social hour Monday through Wednesday. 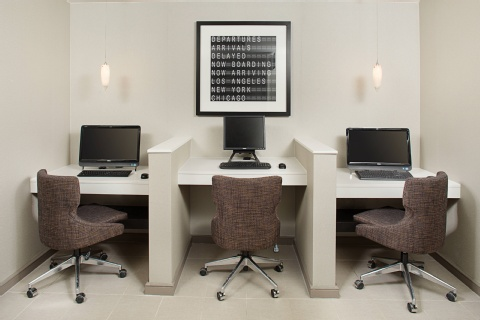 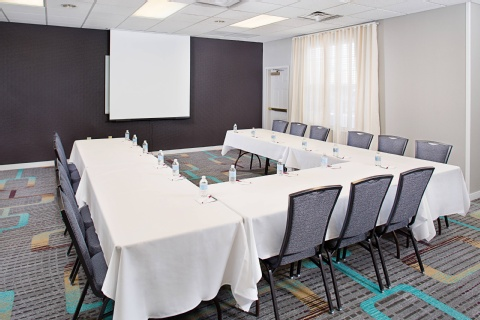 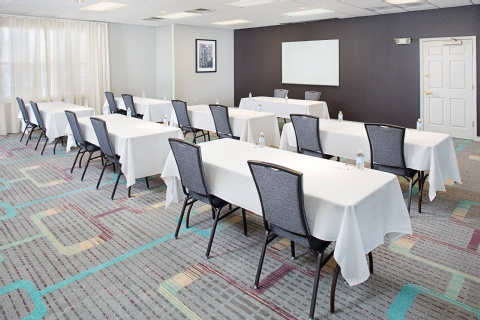 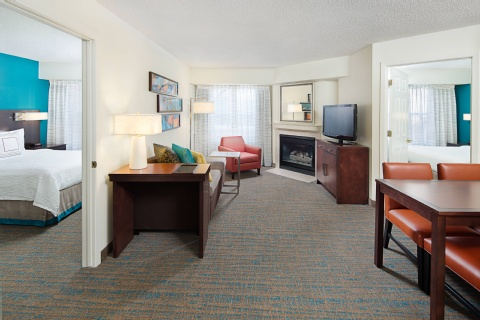 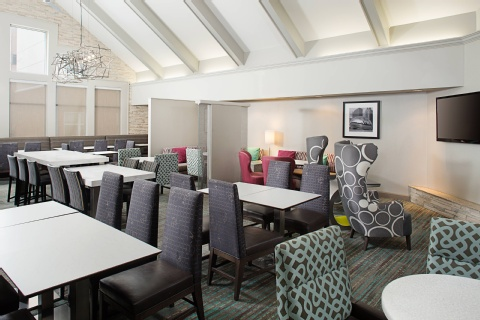 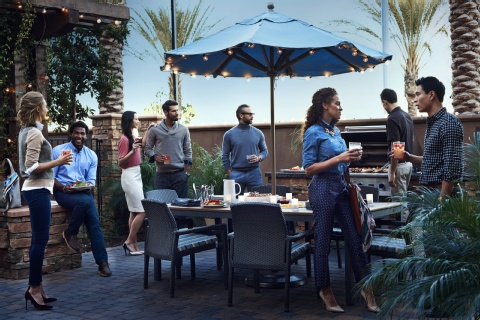 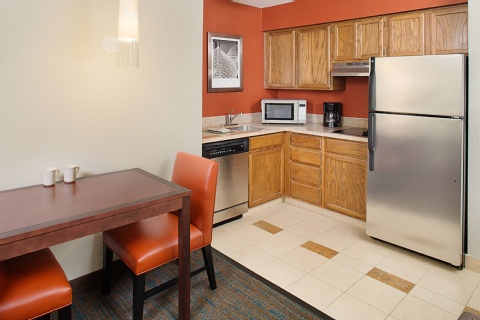 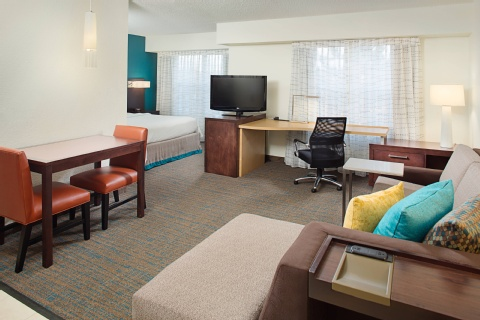 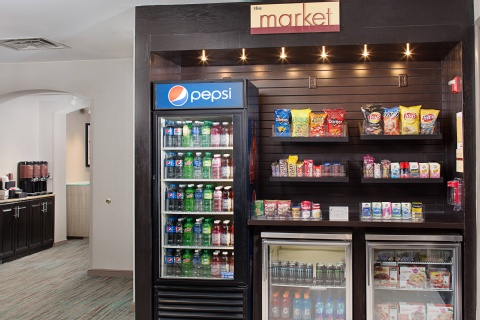 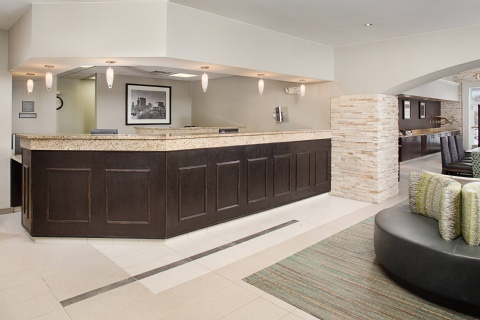 Whether traveling for business or pleasure, our friendly and professional staff at the Residence Inn by Marriott Chicago O’Hare airport takes pride in satisfying your needs.